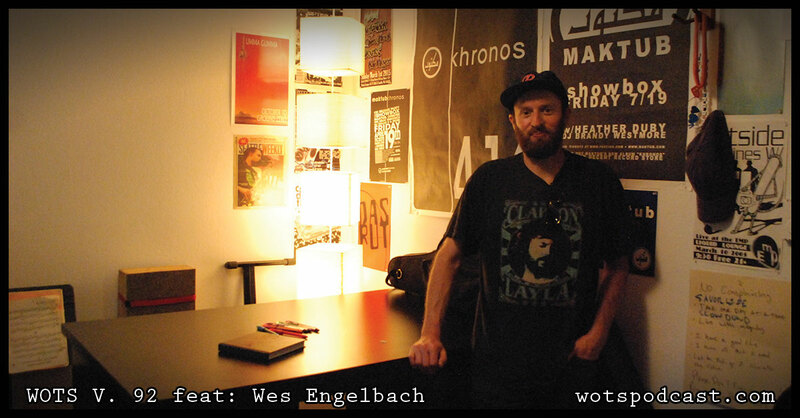 Today on the podcast we have Wes Engelbach. We talk to Wes and get to know all about his involvement with Real Don Music, how he is working to support the scene and how he got started in it. 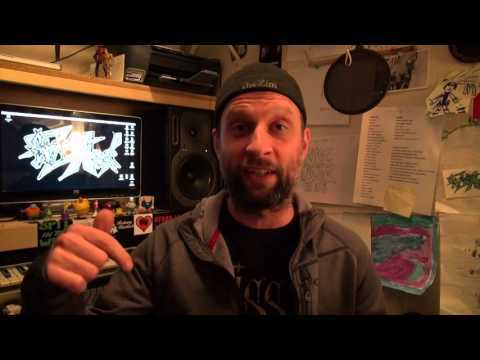 This weeks conversation spent a lot of time on culture of the scene topics and ideas something that really get's me excited. I hope you find this conversation enlightening and informative.